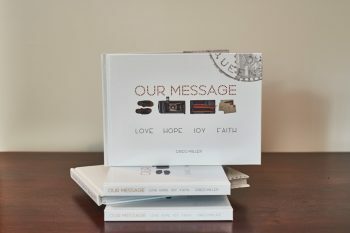 60 page hardcover book contains 10 contemporary testimonies and 1 testimonial poem of Christian faith and 12 detachable artscape postcards with envelopes inside the back cover – a thoughtful, useful gift for your friends. 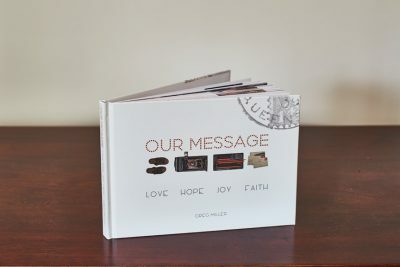 Share love, hope, joy and faith with this wonderful collection of prose, poetry and picture postcards from Australia by Greg Miller. 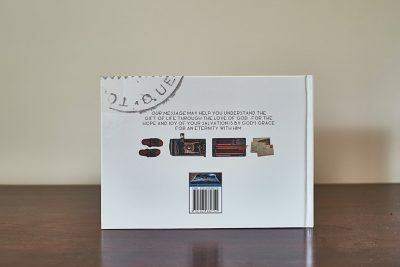 See here for detailed information about this book including sample pages.